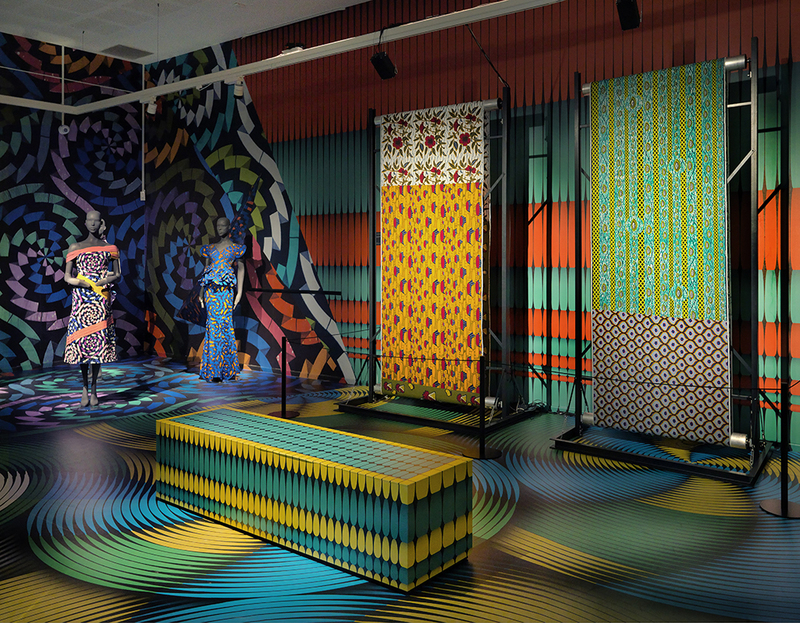 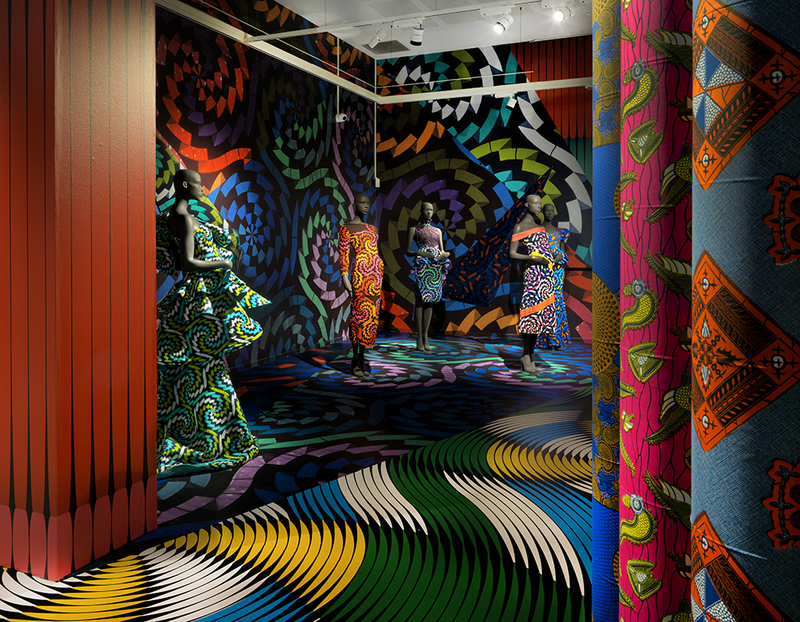 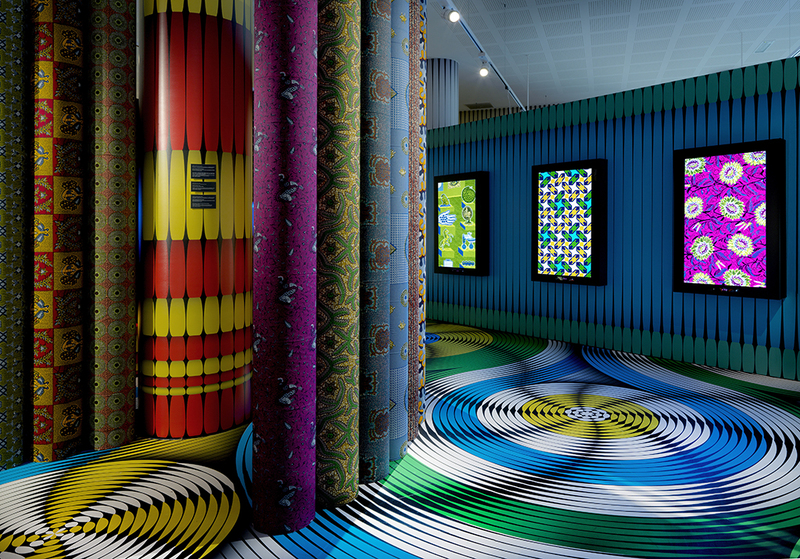 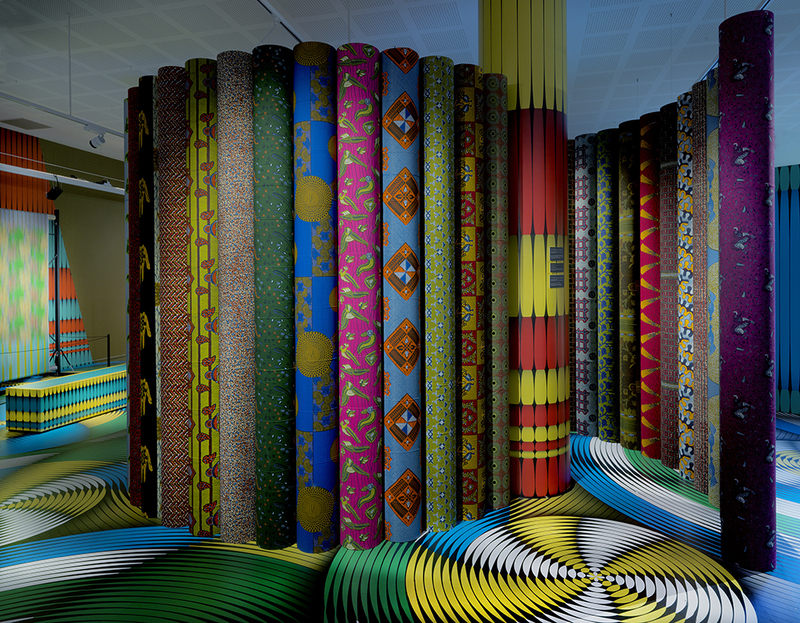 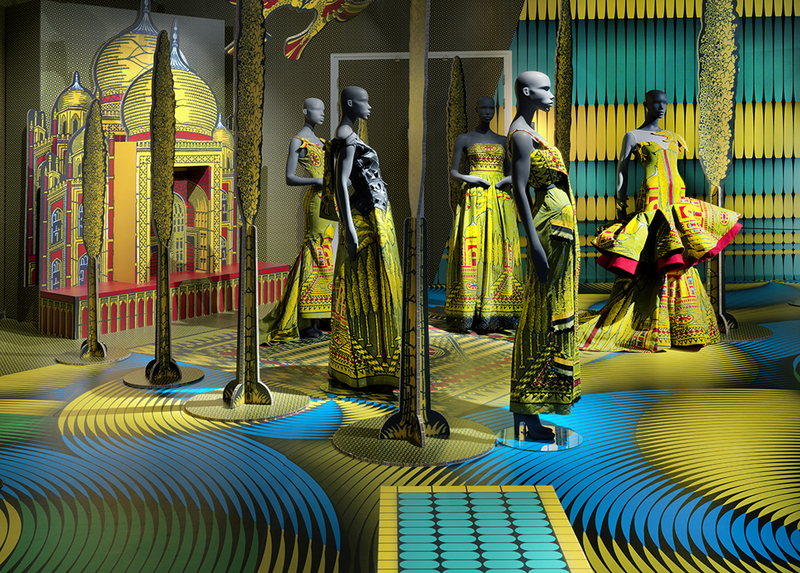 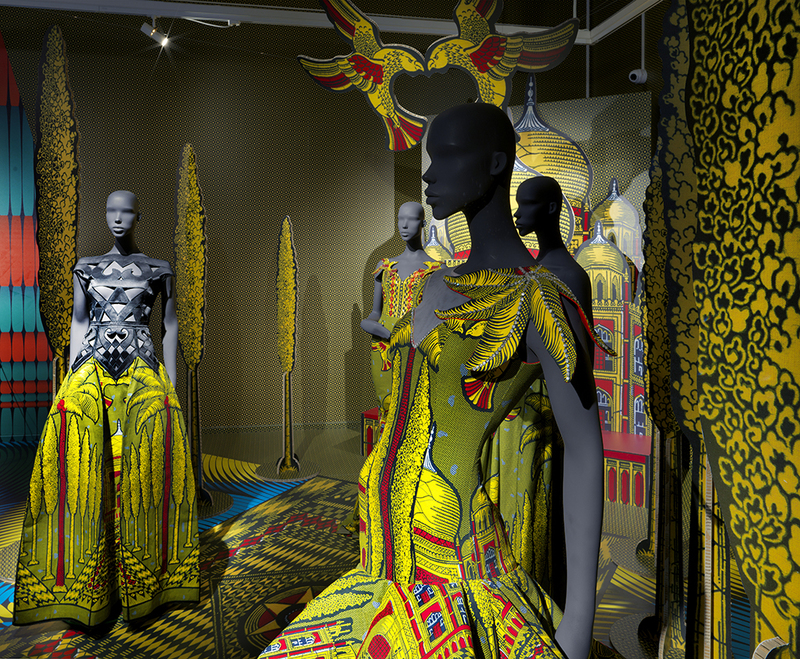 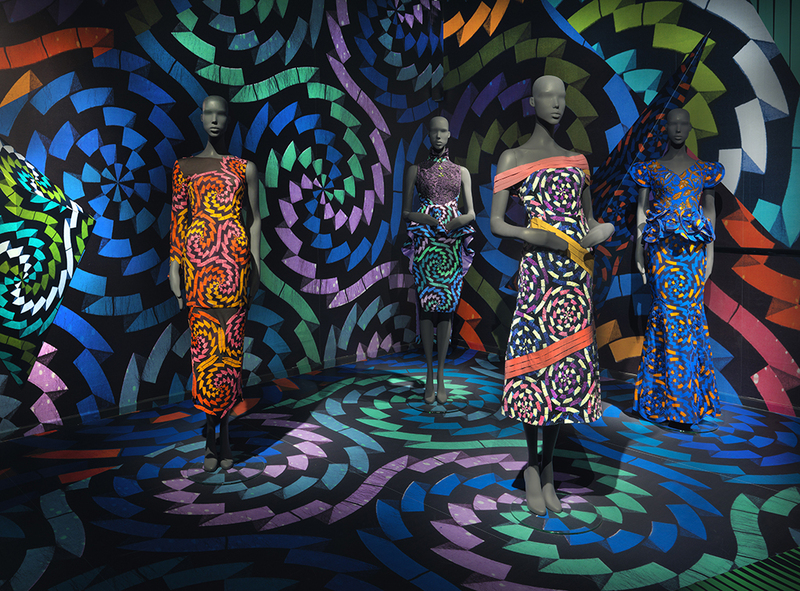 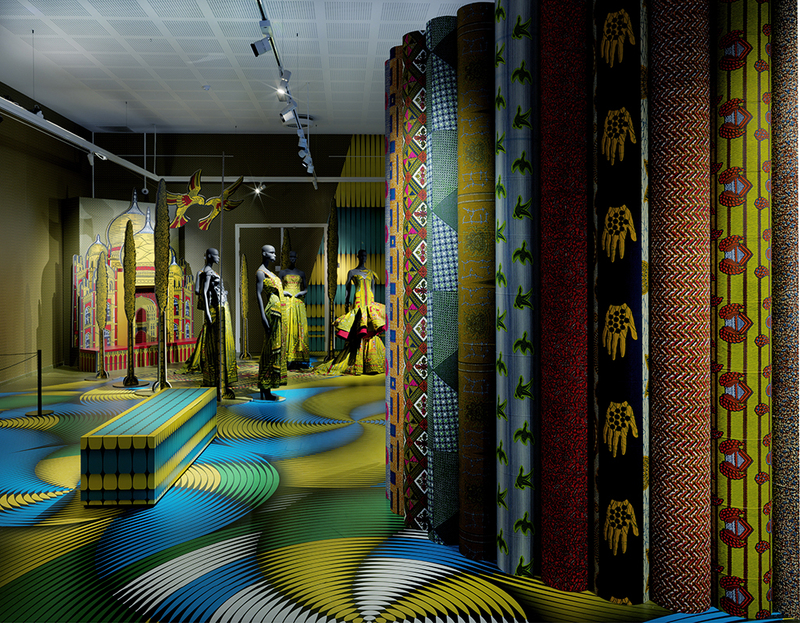 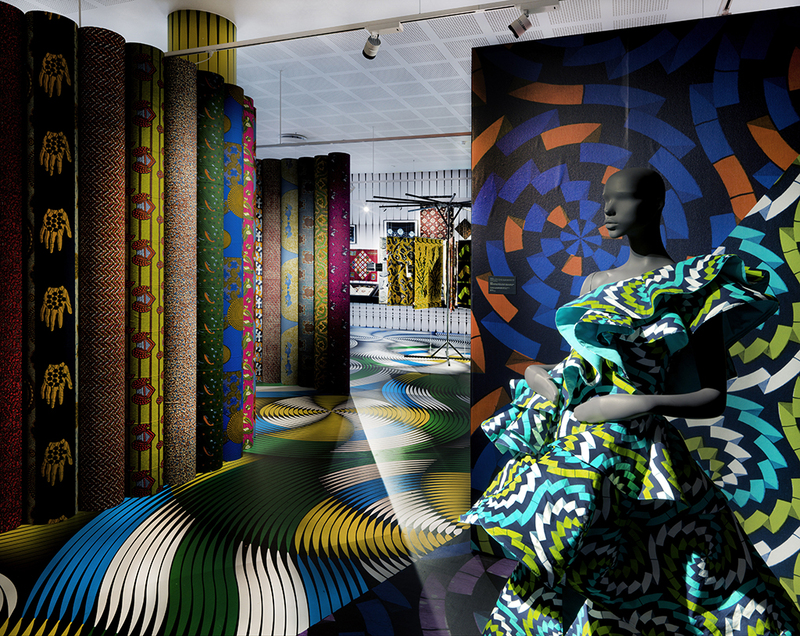 In the exhibition ‘Vlisco 1:1 Un à Un’ Vlisco shows classic patterns, re-interpretations and new designs. 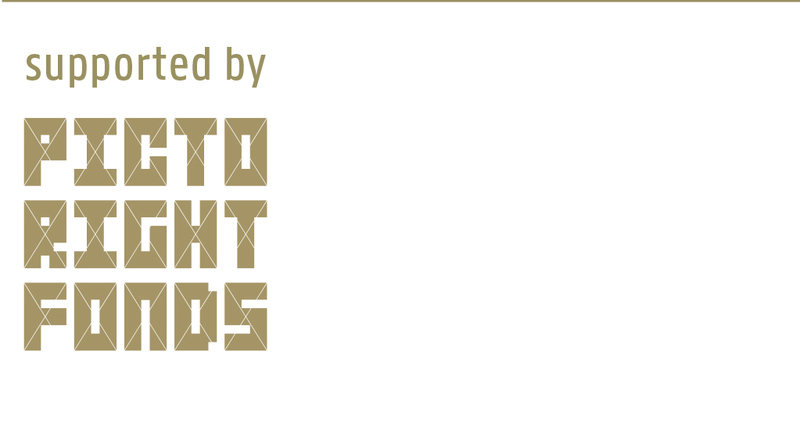 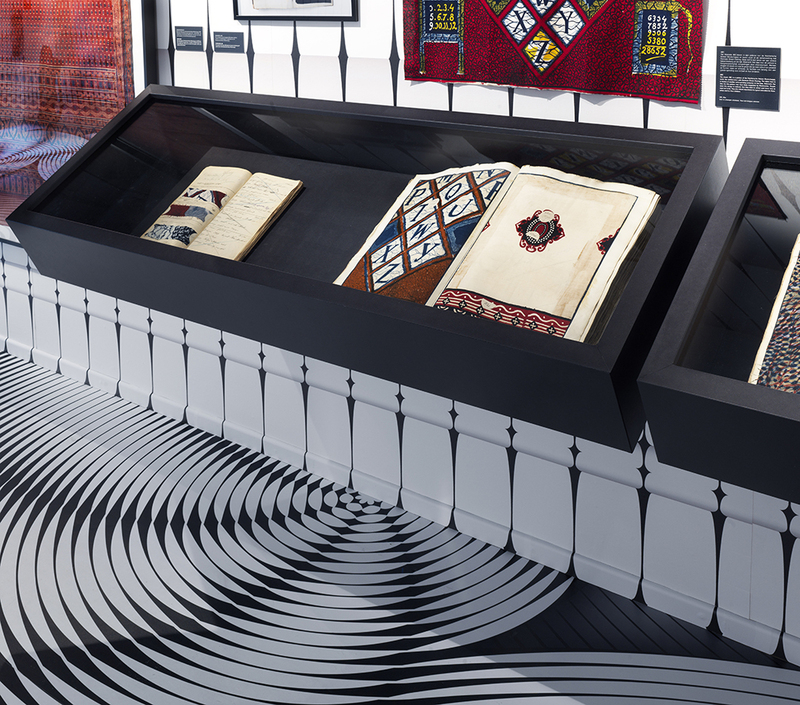 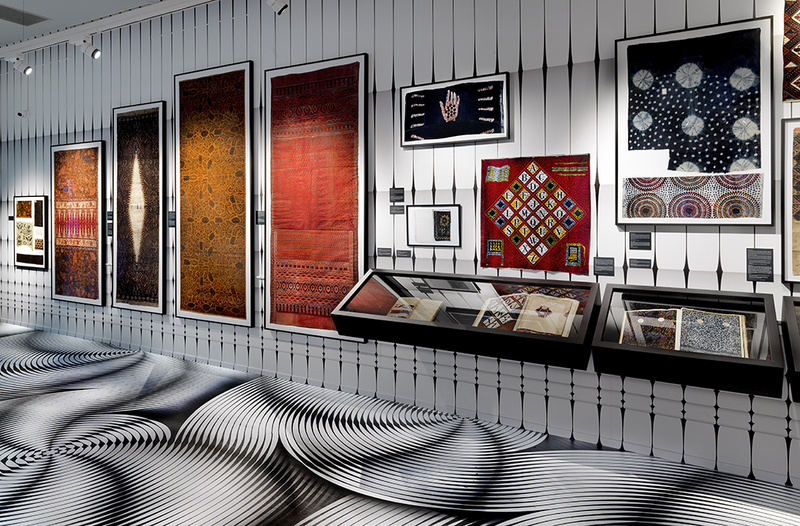 The exhibition zooms in on four specific aspects: the company’s history, production processes, design processes and use of the fabrics in fashion and art. 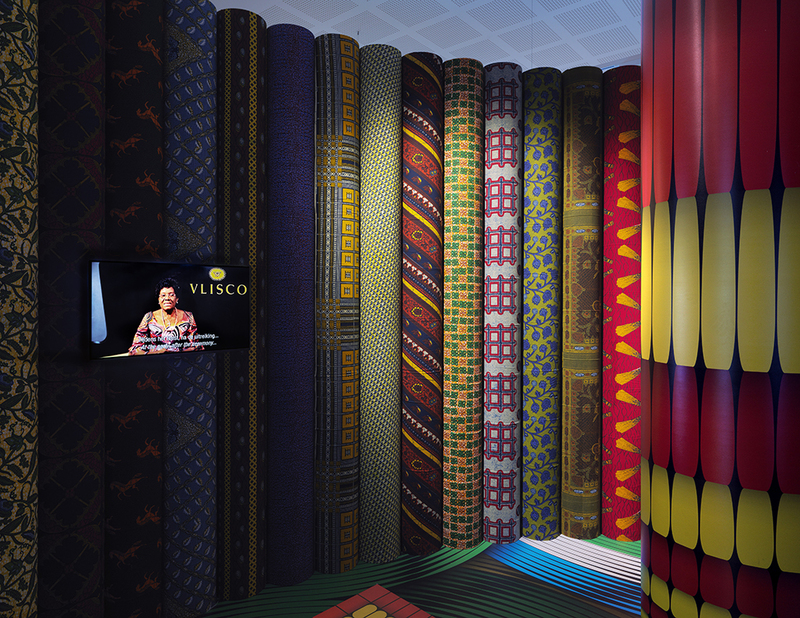 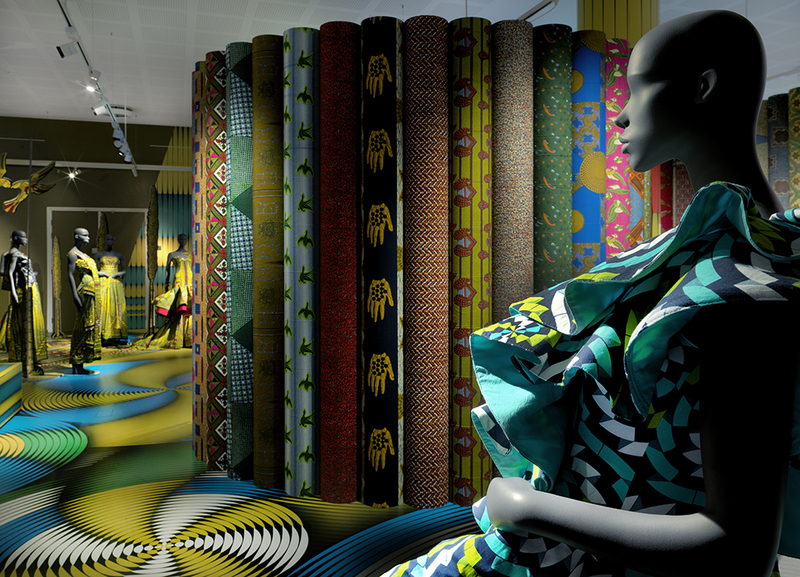 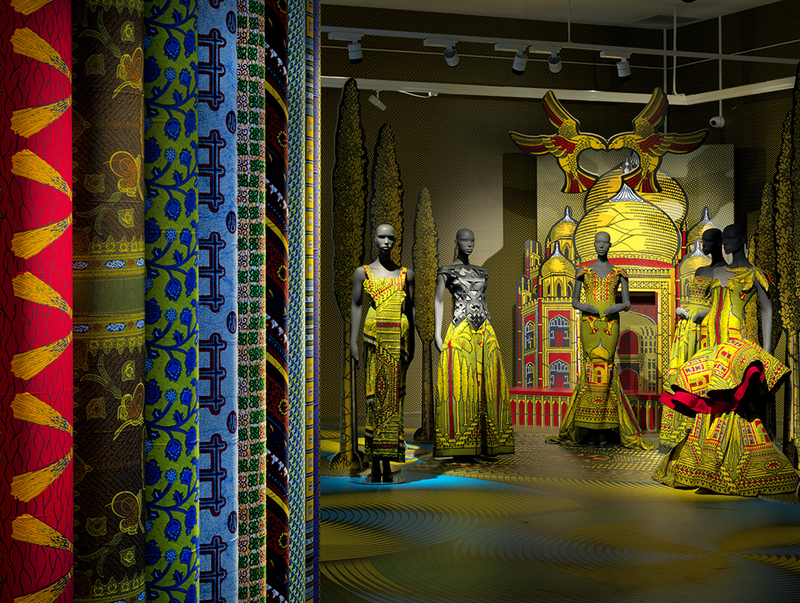 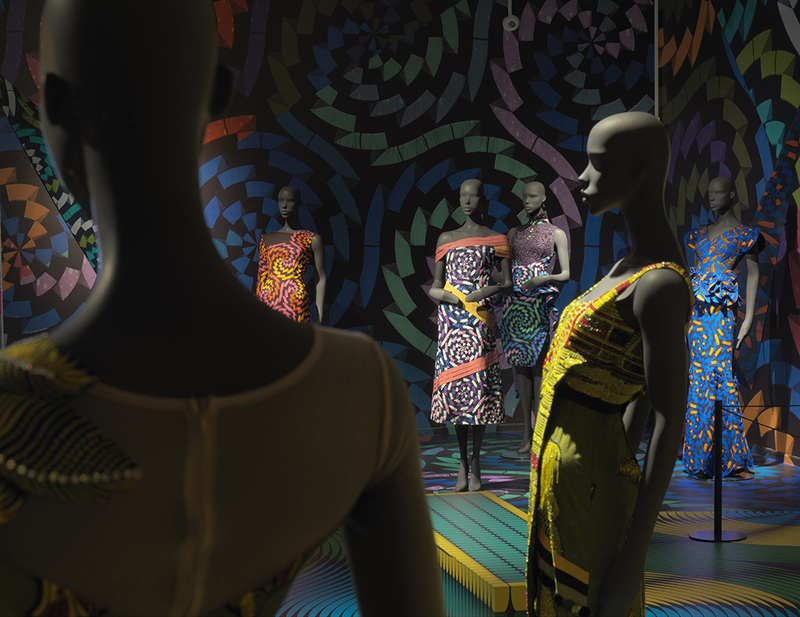 In this presentation, developed especially for Vlisco’s 170th anniversary, the emphasis will be on the captivating visual qualities of the fabrics and on their powerful symbolism.